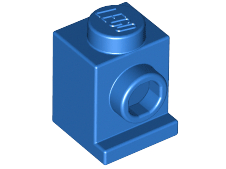 What Lego part(s) would hurt the most to step on? We've all heard (and probably experienced) the long-running joke that stepping on a Lego is the absolute worst. People have determined this is due to the bricks' high compressive strength, small size, and sometimes sharp edges. While the 6 faces are fairly harmless, if the brick were somehow angled such that a person put all their weight on an edge, or (god forbid) one of the 8 corners, it would really hurt. (b) sharp edges/points pointed upwards when laying on the ground? 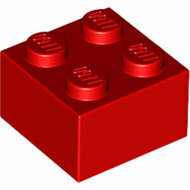 The 1x1 brick is both small enough to mean that you get edges no matter which way up it is, and has all the sharp edges and corners of the 2x2 brick, just packed into a smaller, more evil form. That naturally leads to the headlight block, which has all the same features, but, if you are unfortunate, can also attack with the lip on the bottom. Got it in a bulk lot, and oh boy is it painful to walk on. it rests flat on the ground thanks to the wings, and the crest is a nice touch for delicate underfoot. First, the teeth are placed in reverse of each other so the foot and all that weight is forced to rock on the two little pointed tips. 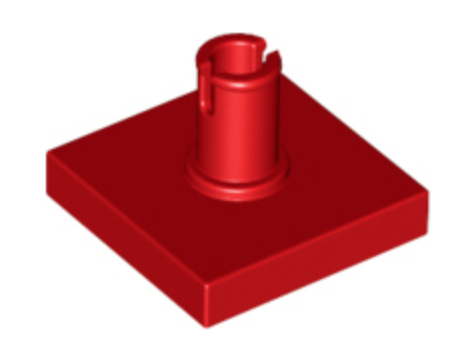 Second, the white circular base is wide enough to minimize rolling of the piece as experienced with a 2x2 brick, where the weight of a person would force the piece to roll instead of piercing foot flesh. A wider surface area gives less relief of potential pain. Finally, a few 1x2 tile pieces to lock the teeth in place. Without them the weight and force of a foot fall would dislodge the tooth from the base. 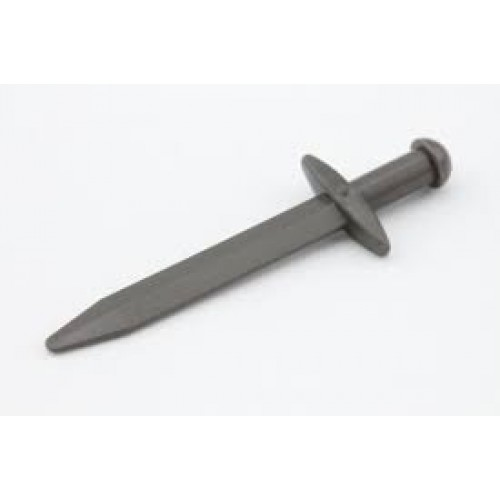 no the lego ax and the lego spear from the medieval sets, clipped onto the side holster of the saddle on the lego horse. 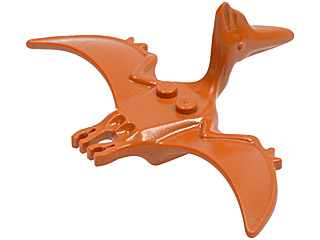 Oh, and the lego horse's head is pointed up and its mouth is open and it's bitting...yeah just bitting at the air above its head at random intervals with a taste for human flesh of the barefoot variety. Not the answer you're looking for? Browse other questions tagged plastics piece-usage or ask your own question. 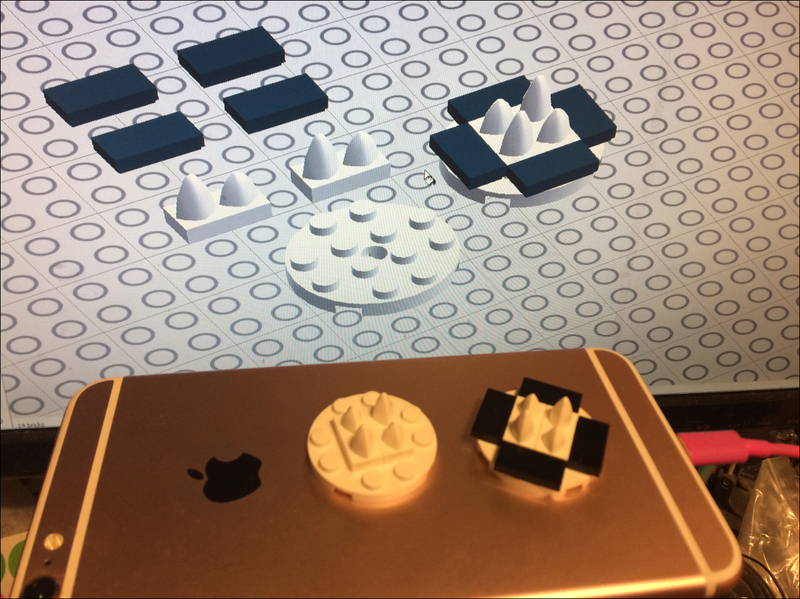 What are LEGO baseplates made from? Would LEGO use recycled plastic? What piece is designed to hold the “drawer” piece? What are the common uses of the roof pieces in the Sydney Opera House set?